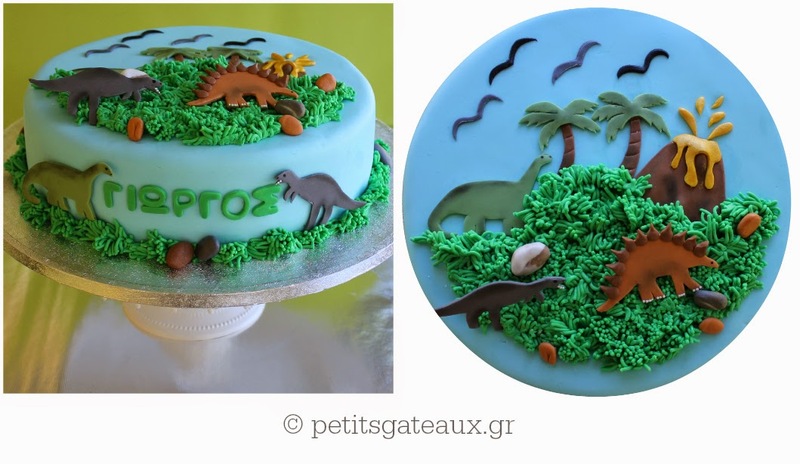 Petits Gâteaux: Dinosaurs themed birthday party cake! 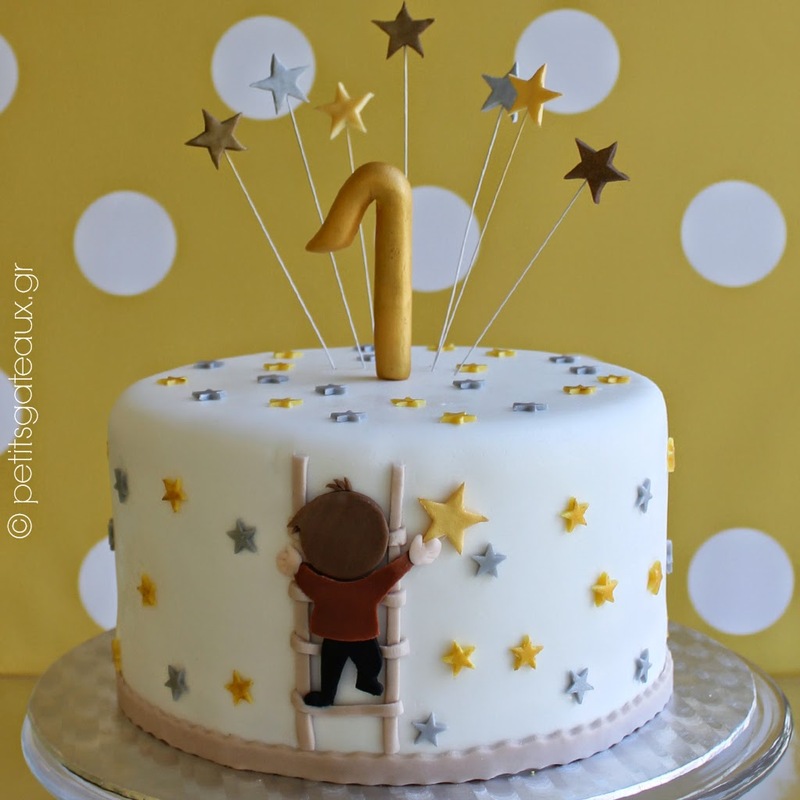 Dinosaurs themed birthday party cake! Dinosaurs themed birthday party cake with chocolate cake and chocolate cheese frosting!